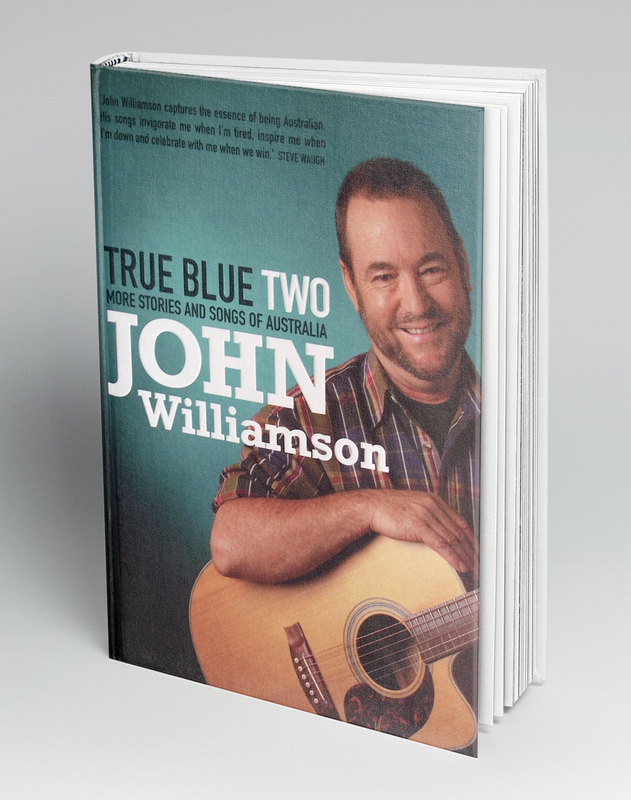 Includes lyrics to all the songs John has written since the first True Blue book was published. These are accompanied by stories and commentary which give insight into his music, and to the issues that concern him. Also includes photos John has taken while on tour which enhance the book and provide readers with an understanding of where his inspiration comes from, and an appreciation of his view of Australia.